Explore and learn your body like you never have before; my passion is getting you THE results. Hello! 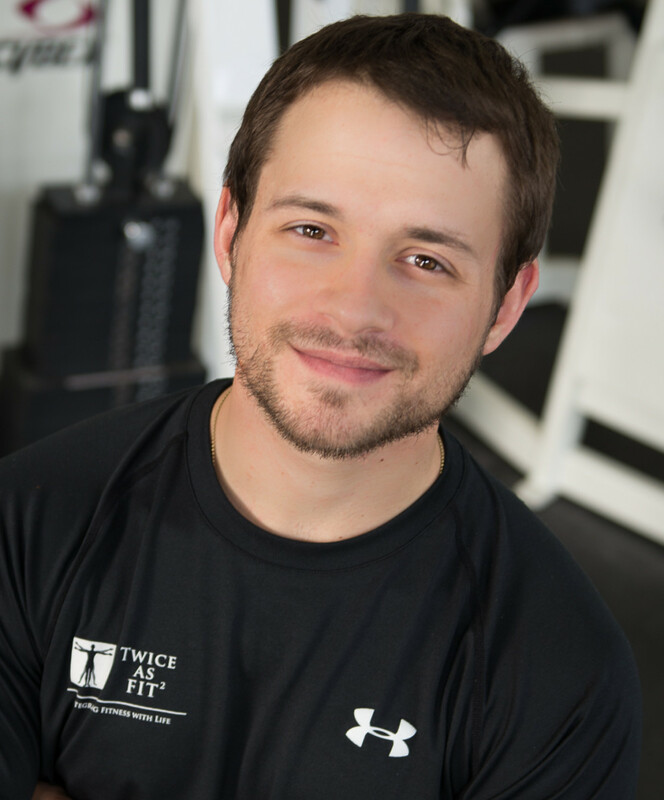 my name is Alexander and I have been a Fitness Professional for over three years in the Chicagoland area. Ever since graduating from North Park University, I have been helping individuals reach their personal fitness goals. Rooted in science, education, and hands on experience, my training style/technique has been able to reach all ages and populations, from young athletes to the elderly. Movement has always been a significant element in my life, learning from a young age about its importance. Understanding the sciences of the body has given me an insightful perspective on fitness and wellness which helps me design and implement the proper exercise program for you. Awareness, mechanics and guidance gives every person a positive outlook at health and exercise. I focus on getting to the bottom line of your physical health to not only help you in a fitness facility setting, but in your everyday life as well.